USAMV Bucharest and its partners within the ENHANCE consortium have organized three Summer School Editions within this project, entitled “USAMV BUCHAREST AGRICULTURAL ECONOMICS AND POLICY SUMMER SCHOOL”. The first event focused on “Scientific Working” and took place in Bucharest, between 19-23 September 2016. The topic of the second ENHANCE summer school was “Policy Evaluation in Agriculture” and was hosted by USAMV Bucharest from 18-22 September 2017. The third ENHANCE summer school introduced the notions of “Institutional Economics and Agricultural Development” and was also organized by USAMV Bucharest from 17-21 September 2018. In 2019, “USAMV BUCHAREST AGRICULTURAL ECONOMICS AND POLICY SUMMER SCHOOL" extends beyond the initial lifespan of the ENHANCE project and the four members continue their collaboration. 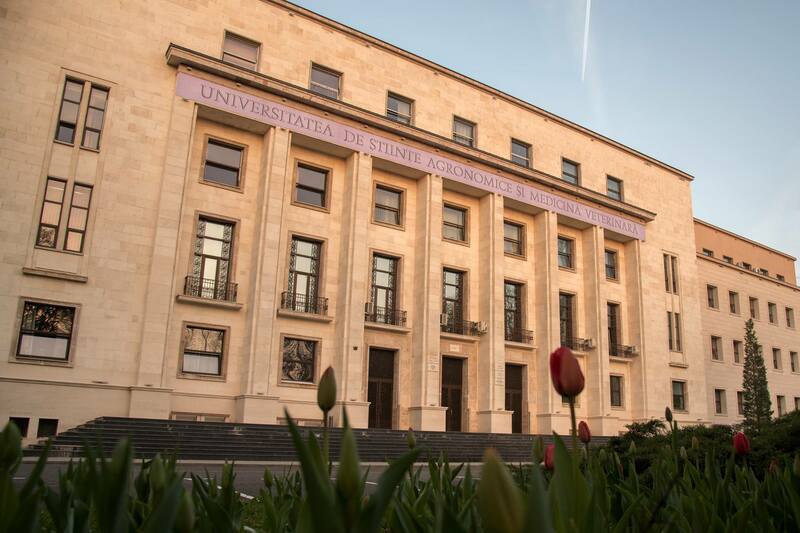 The organizers invite highly motivated postgraduate students (Master or PhD), researchers with agro-economics background and young professionals from governmental institutions, to the fourth Summer School on the highly topical subject of “Policy Evaluation in Agriculture” at USAMV Bucharest from 9-14 September 2019. This material does not necessarily represent the official position of the European Union or the Romanian Government.